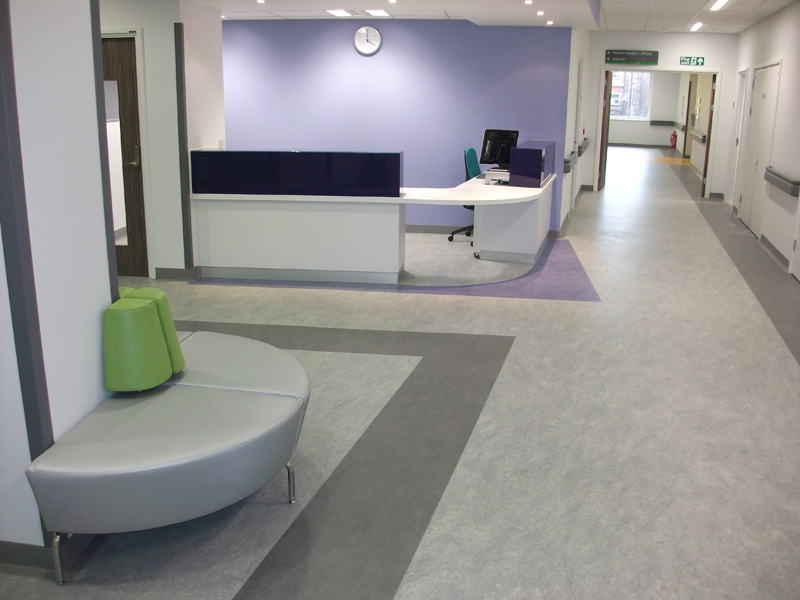 The new £130m five-storey Hope Building at Salford Royal Hospital houses a new A&E department and 242 beds, including a 55-bed emergency assessment unit, a 32-bed critical care unit and facilities for renal care and urology services. 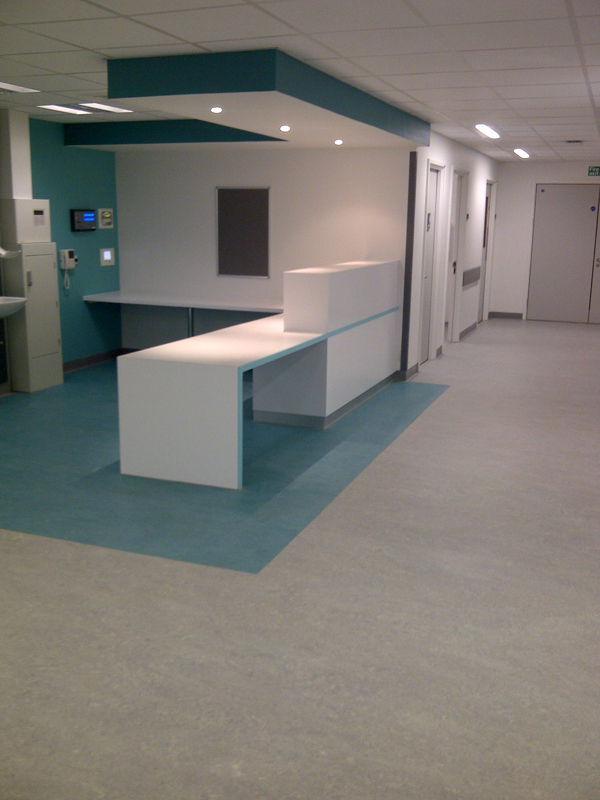 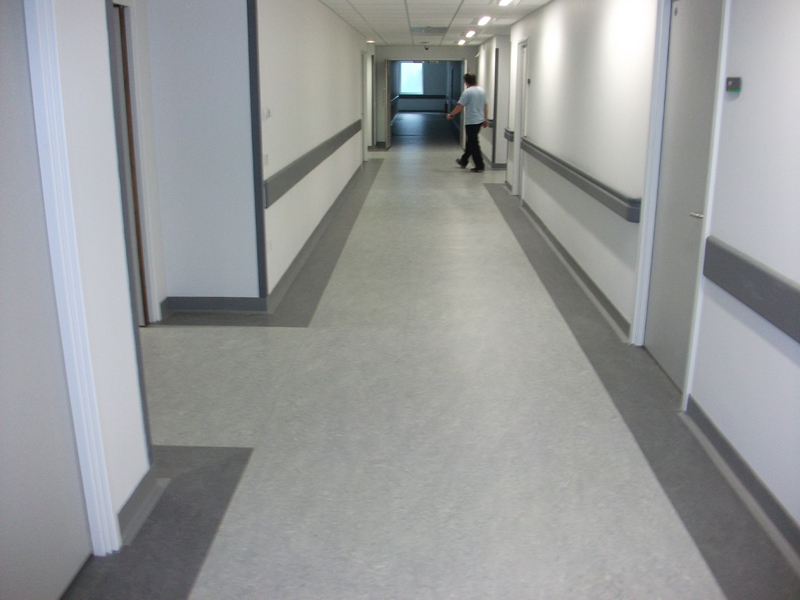 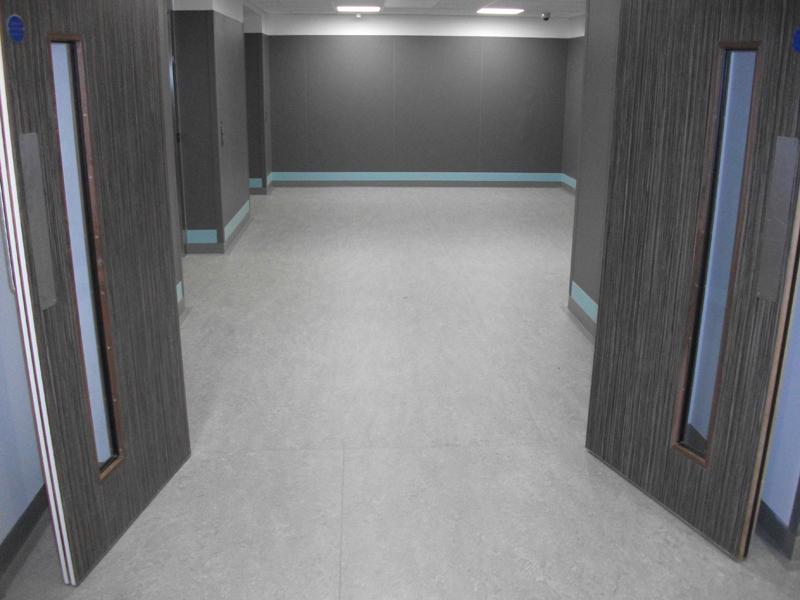 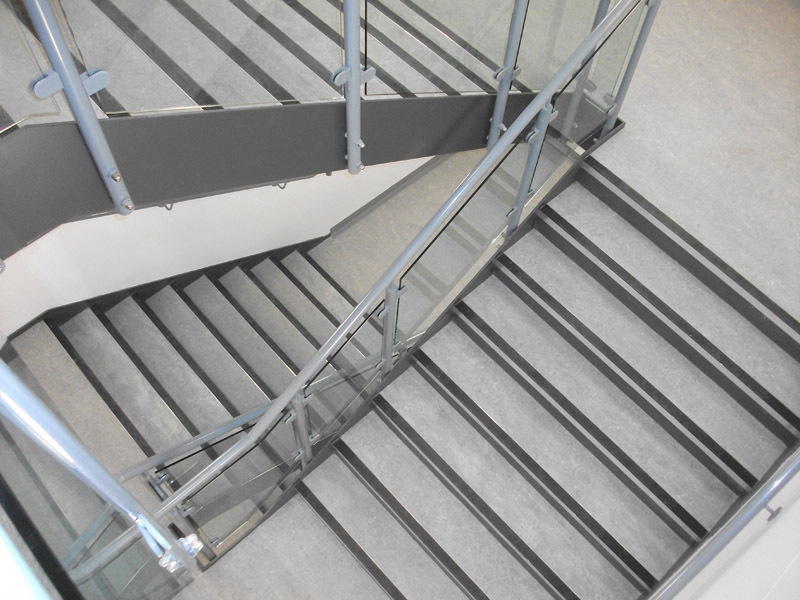 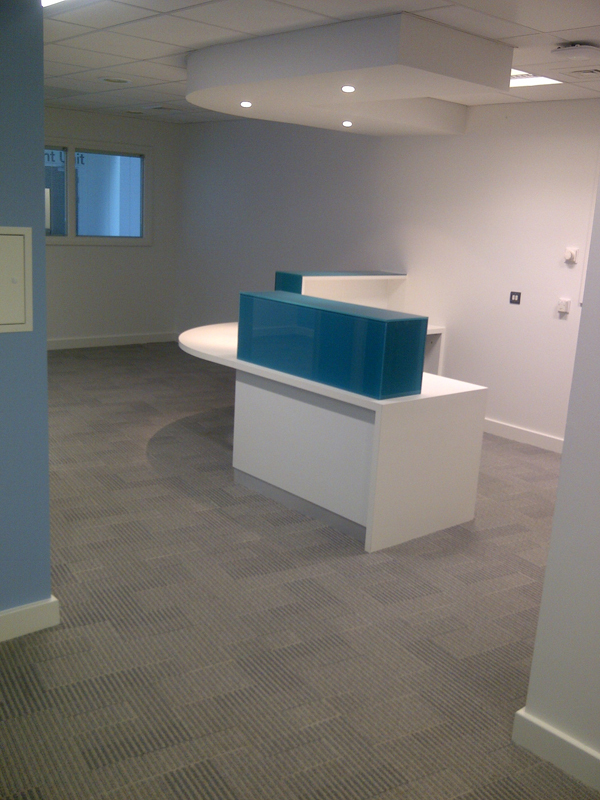 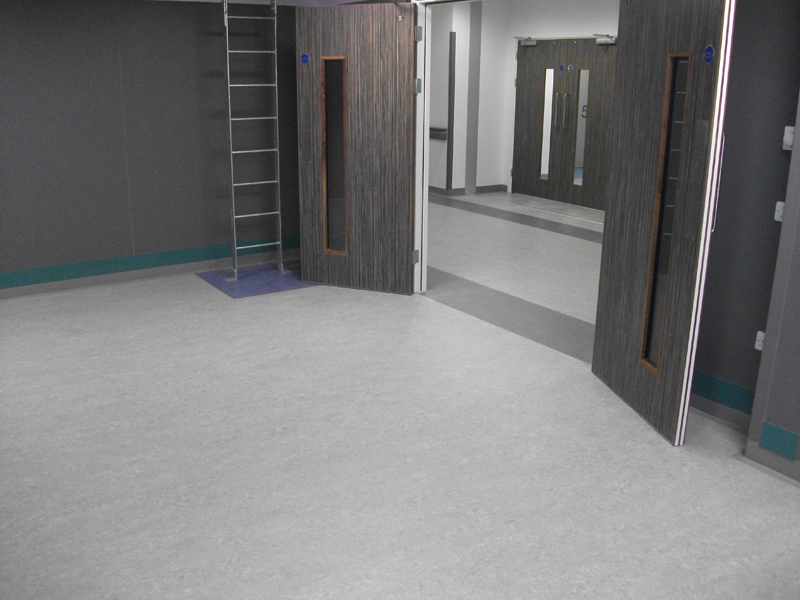 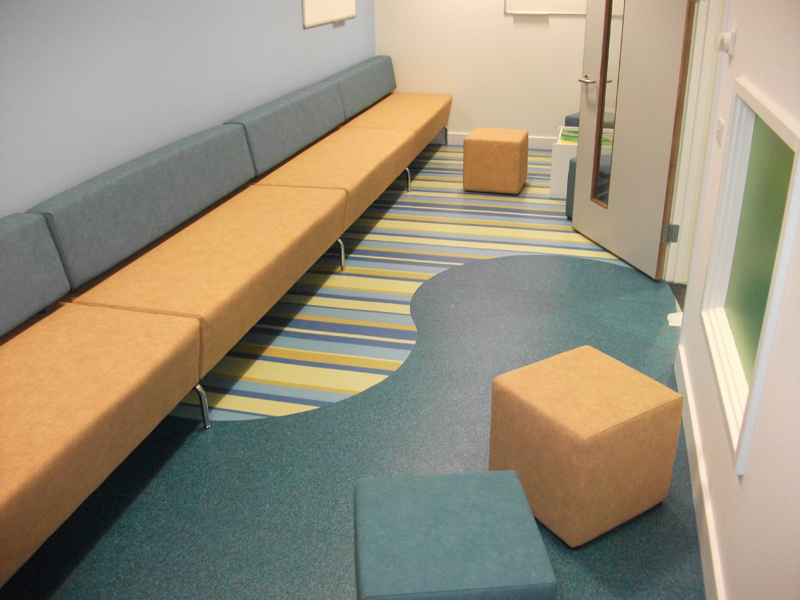 Having worked closely with the designers and construction team Active Flooring Solutions have provided an installation and finish of high quality. 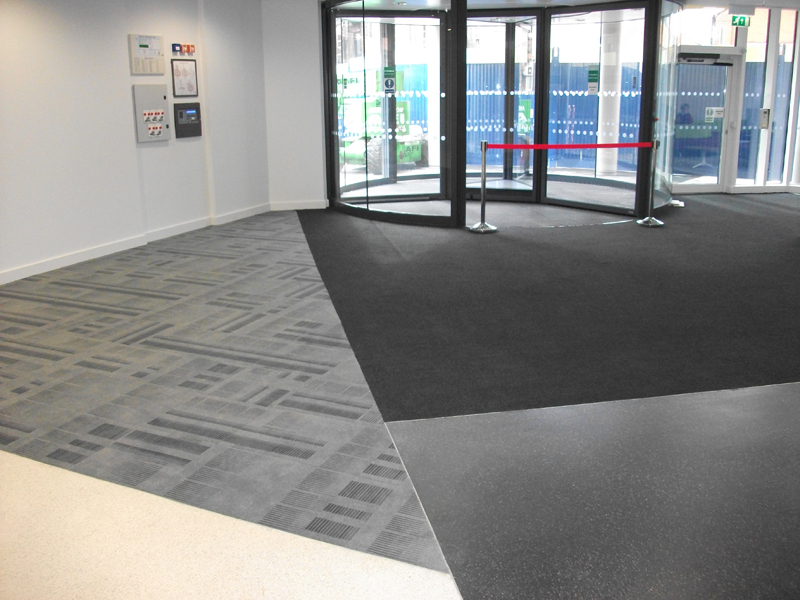 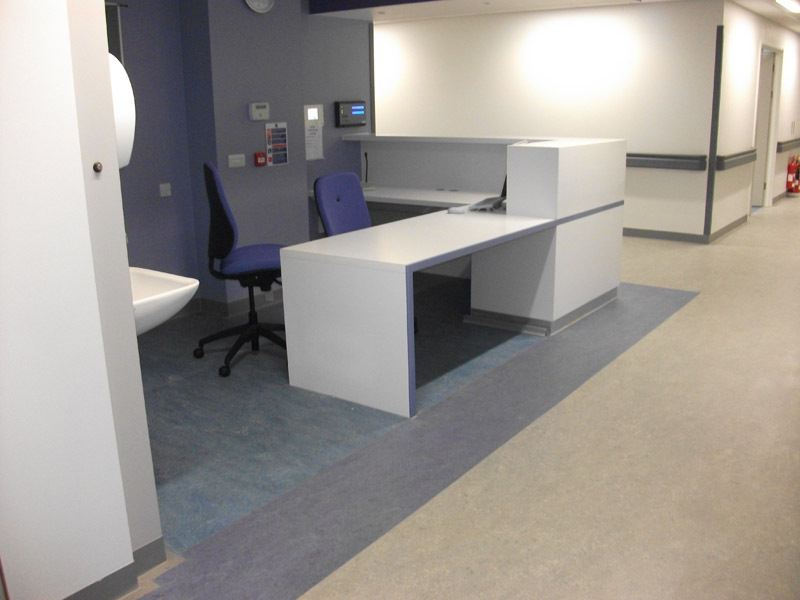 With a total floor area of 25,000m2- products used include Forbo linoleum and safety vinyl, Milliken carpet tile, Gradus barrier matting systems, Altro Whiterock wall cladding and Tremco-Illbruck movement joints.